We will swear-in sacked Hembe’s replacement after recess – Reps – Royal Times of Nigeria. 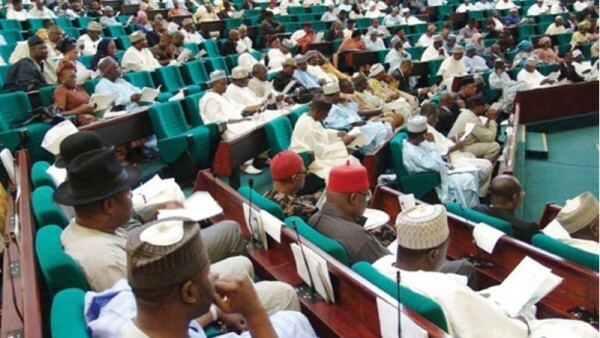 The House of Representatives on Thursday said that it would swear in Mrs Dorathy Matoas the lawmaker representing Vandeikya/Konshisha Federal Constituency of Benue upon resumption from its six weeks recess. Chairman House Committee on Media and Public Affairs, Rep. Abdulrazak Namdas made this known to newsmen in Abuja. The Supreme Court had declared Mato the winner of March 28, 2015, general elections and sacked Herman Hermbe. Namdas said: “By the time the House resumes from recess, Mato would have completed all the processes for her to be sworn-in as Hembe’s replacement. “Our tenure hasn’t elapsed. We are going on a break and when she is through, we can still swear her in. “The recess is a constitutional matter and when we return, we will continue our legislative business,”.